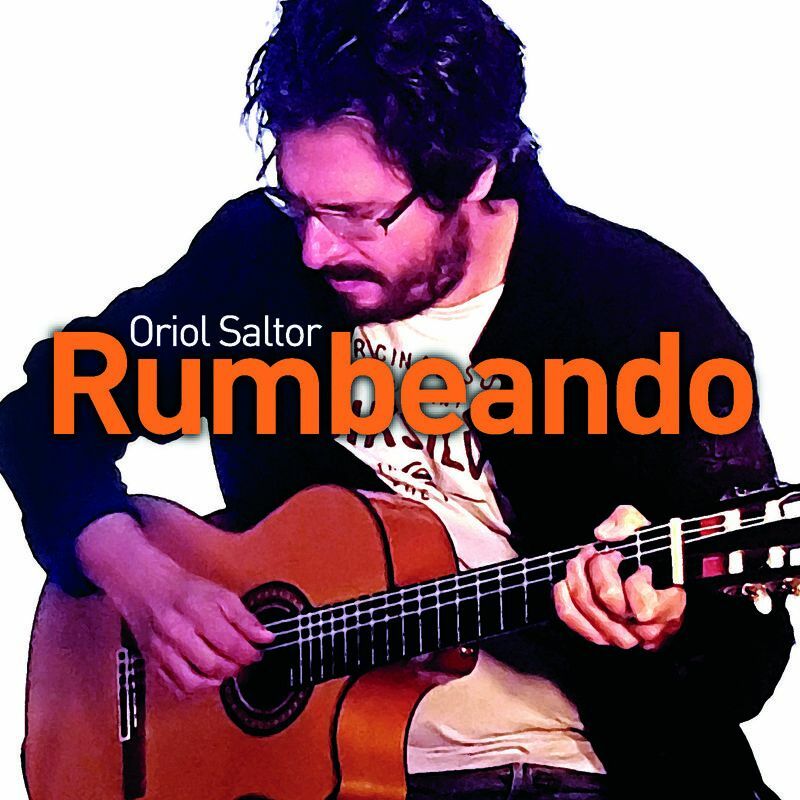 The guitarist Oriol Saltor delves into the fusion in an elegant way of classical music, pop and flamenco. The guitarrist Oriol Saltor stands out for its hybrid technique of pick and fingers and for the fusion of the classical guitar with the American "fingerpicking" guitar with a touch of the flamenco guitar's sonority. He is a very versatile musician. He studied music and classical guitar at the Orfeó Català in Barcelona and at the Taller de Músics de Barcelona. He has been guitarist of the popular pop-rock group "La Puerta de los Sueños" and the duo "Saltor" and has more than twenty recordings edited among his personal projects, as a musician and producer, highlighting the participation in the Disc of the Marató of TV3 on different occasions. He currently has a classic guitar album: "Cristalls" (Discmedi, 2016) and this year's Mediterranean Guitar Festival will present the new work "Rumbeando" (Columna Musica, 2018) where he delves into the fusion in an elegant way of classical music, pop and flamenco.